Lovely Coco Nappy Cover from Frilly Tushies. Hide your little cuties nappies with these super cute frilly tushies. 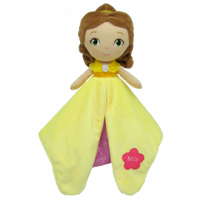 They are 100% cotton with 3 little rows of gorgeous ruffles and soft elastic around leg. 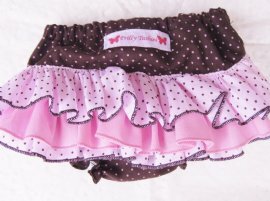 Other gorgeous Frilly Tushies nappy covers available. See something that you like but we don't have it in your size - please let us know and we will try and get it in for you.